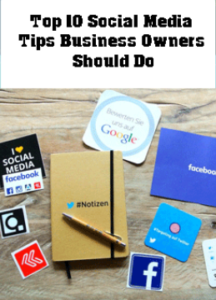 Your subscription to the Top 10 Social Media Tips Business Owners should do monthly updates is confirmed. Check your email to download the PDF on the Top 10 Social Media Tips or download it by clicking the image below. 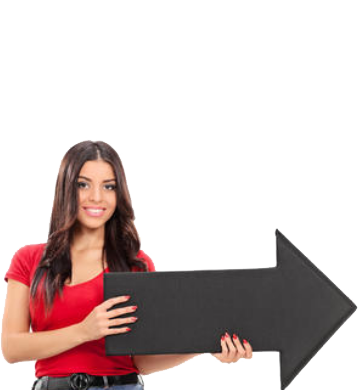 Download Social Media Tips Here!